Glacier 3000 is easily reached by car from the Lake Thun (Spiez), Lake Geneva (Aigle) and Gruyère (Bulle) areas. You will find a large lot with free parking next to the Col du Pillon and Reusch cable car stations, located directly on the mountain pass road between Gstaad and Les Diablerets. The are two main routes to get to Les Diablerets or Gstaad, from which the Postauto departs to Col du Pillon on a regular basis. 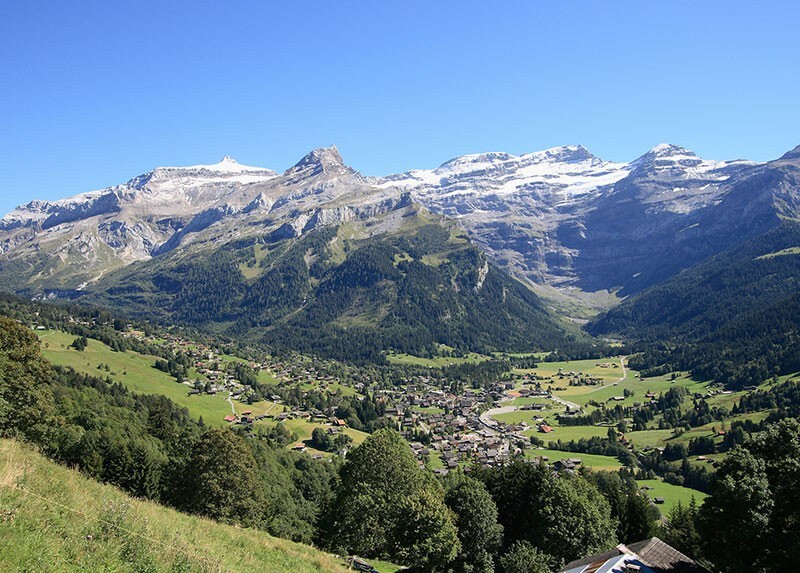 The route from Geneva via Lausanne, Montreux and Aigle takes you to Les Diablerets. 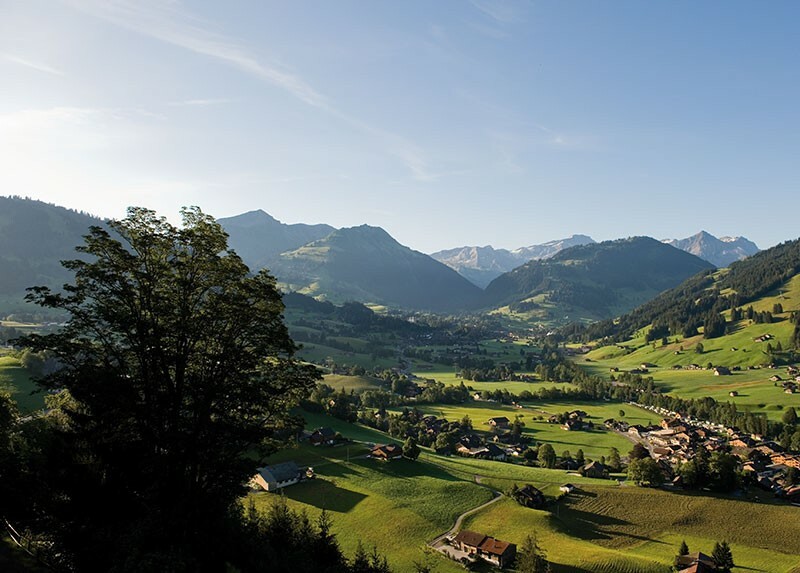 The route from Zurich via Bern, Spiez, Zweisimmen takes you to Gstaad. Up in the air and off to the mountains: Glacier 3000 is only a few hours away from the international airports in Geneva, Zurich and Basel and from the regional airports in Bern and Sion. Small aircraft can land and take off at the nearby airport in Saanen. Easy, fast and practical: the Skibus brings all guests from Les Diablerets directly to the cable car station in Col du Pillon on a regular basis. Comfort times five: Those who wish to vacation in the Glacier 3000 region, will find a wide selection of comfortable accommodations to choose from in the five surrounding villages. Les Diablerets is an idyllic mountain village in the heart of the Vaud Alps with a view onto the impressive glacier panorama. Gstaad is traditional, alpine and authentic – and internationally known for its beautiful chalets, as well as its special flair. 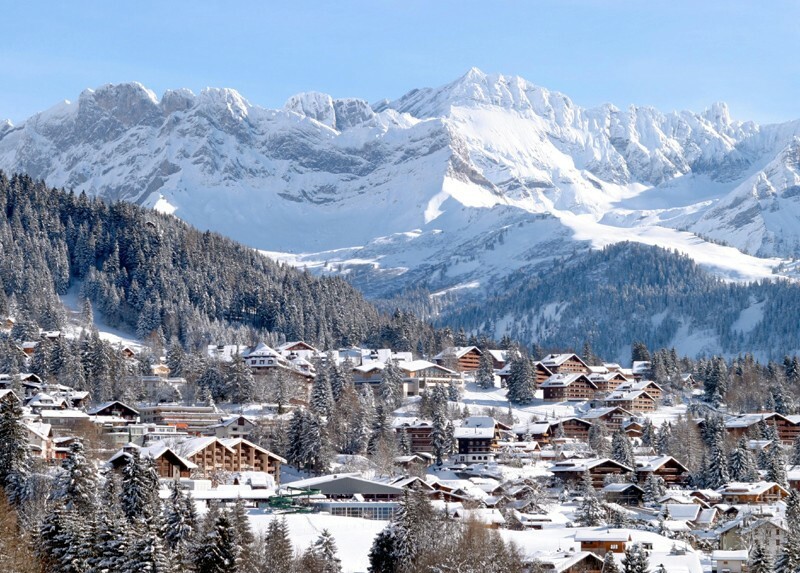 Situated at 1'300 metres, Villars offers a view from Lake Geneva all the way to Mont Blanc. Gryon, located at Mt. Jorogne, attracts visitors with its antique charm. 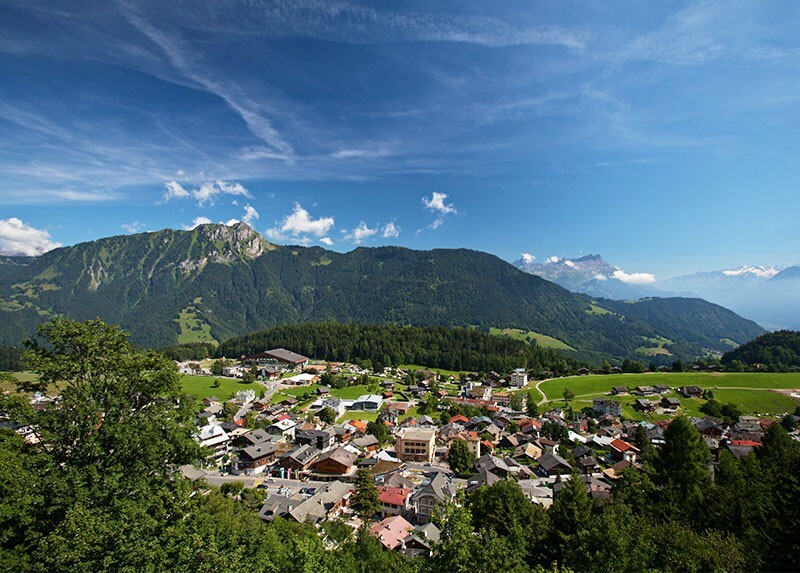 The village of Leysin at 1'263 metres lies close to the mountains and is so well hidden by the forests, that it is not visible from the lowlands below. 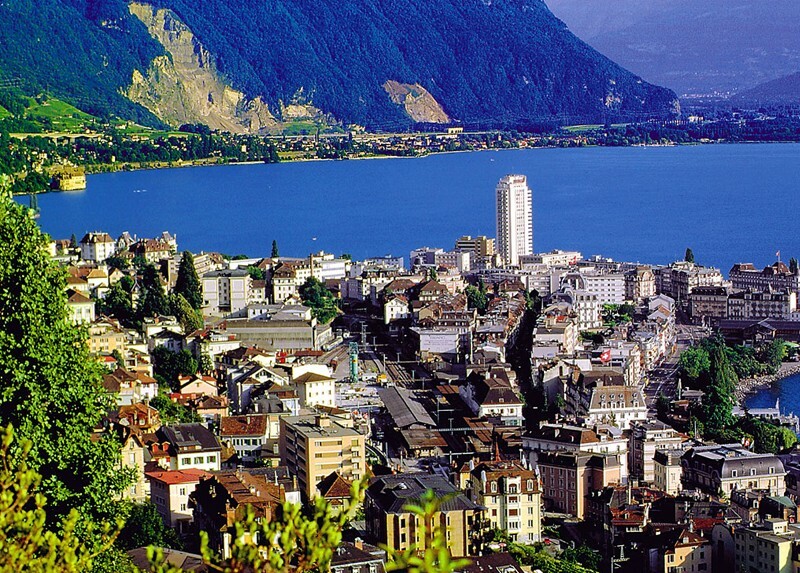 The Montreux Riviera also includes Vevey, the city of music, where Charlie Chaplin decided to settle down, and Lavaux, which is famous for its vineyards.